Upstairs on William Street in the heart of Northbridge, Paper Mountain is a creative wonderland for local and emerging artists, providing a unique setting for some of the most fresh and innovative performances and exhibitions you’re likely to find in Perth. This year Paper Mountain is taking part in the epic FRINGE WORLD festival with the exciting new program Peaks 2018, a curated selection of visual art and performances featuring 18 new works by emerging artists from Friday January 26 through to Sunday February 25. 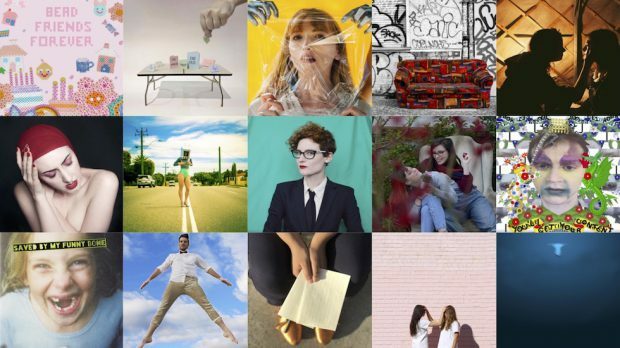 There’s a colourful mosaic of creative works to be enjoyed night and day for the month that vary from the immersive, the hilarious, the innovative and the intriguingly bizarre. 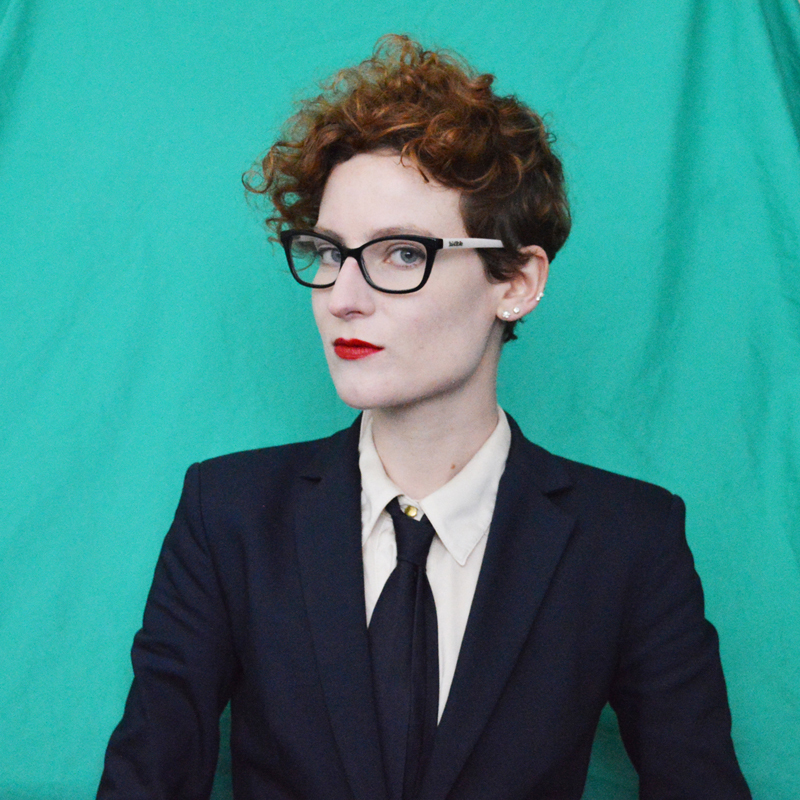 BRAYDEN EDWARDS caught up with Peaks 2018 curator Jennifer Dunmill to get some of the picks of the bunch, what the space means for the local arts community and why if you haven’t checked out Paper Mountain yet now is definitely the time. 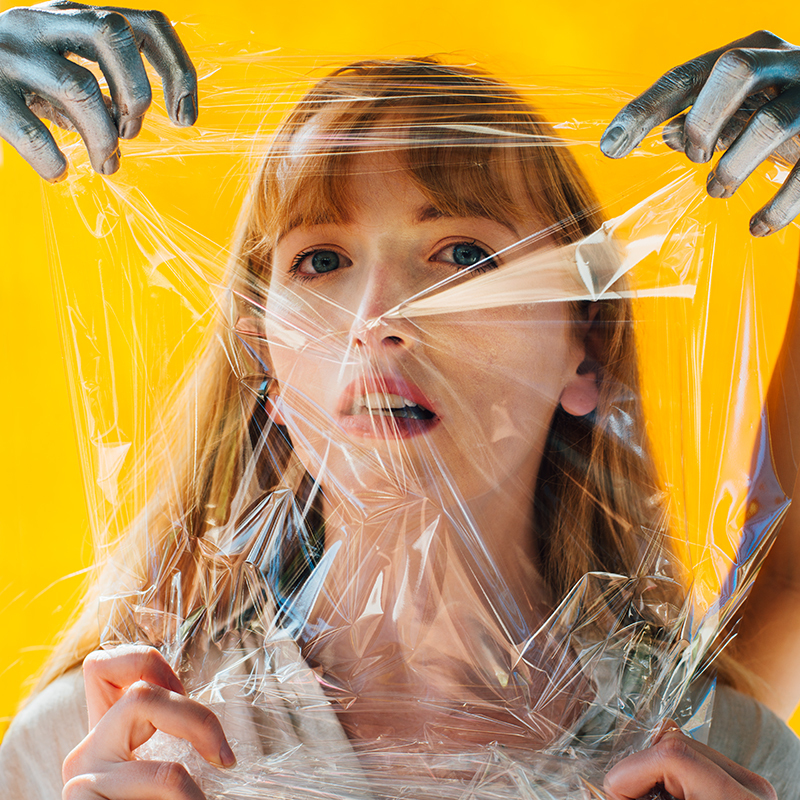 It’s very exciting Paper Mountain is becoming part of the epic FRINGE WORLD program this year. For those that might not be familiar, can you tell us a bit about the space and how it’s different to other venues? Thank you – we are excited, too! Paper Mountain is an artist-run initiative in Northbridge founded in 2011. We are dedicated to supporting artists, nurturing experimentation and collaboration, and connecting with audiences and communities. Our spaces include a gallery, co-working space (called The Common Room), artist’s studios and bar. The majority of our programs for Peaks will take place in The Common Room. The Common Room has no prescribed stage or seating – it is really like a blank slate – and each artist has envisioned a different way to transform the space for their show. Many of the artists are interested in visual art, in addition to performance, so the space will be visually and experientially quite different for each show. In addition, a few of the Peaks shows will take place in the Paper Mountain gallery, including an art exhibition in which the artist will be in the gallery making art in collaboration with visitors. So each visit to Paper Mountain during Peaks will really be unique – the spaces will look different, as they morph and change over the month for each show, and the audiences’ relationship to the performers will be different on each visit. And is it somewhere you can just visit, hang out and get a drink, or is it generally just set up for the performances? Yes, come visit and hang out! We’re open every day 9:30am-5pm and will often have a free exhibition in the gallery or installation in The Common Room on view. Our bar will also be open every evening, usually about an hour or two before and after each show but closed during performances. It’s a great place to stop in before a show, or to stay at after for a drink and post-show chat. We will be serving beer, cider and wine on select nights, as well as non-alcoholic drinks and snacks every night. And if you’re intrigued by Peaks, but not sure about what you might want to see, stop in anytime to check out an exhibition and have a chat! We have free printed brochures and a super friendly team who would happily share more information. There are 18 experimental acts featuring in the program this year. What kind of artists do you choose to feature at Paper Mountain and why? We are passionate about supporting artists as they experiment with their practice. There are so many ways an artist might do that, like experimenting with collaboration, involving audiences in new ways, working with a new medium or material, exploring new subject matter or combining different genres and disciplines. We like to think of Paper Mountain as a lab, where artists can be supported as they test out new ways of working and presenting their work to audiences. Looking at the program all of these shows seem to lie somewhere between intriguing and just plain bizarre. Where do you find such unique and creative people? We love artists and believe their art offers unique ways to think about the world and to connect with people. Our region has so many creative voices and we are always meeting new artists! Because of our commitment over the last seven years to supporting artists and experimentation, many artists find their way to us. But we are always working hard to get the word out about Paper Mountain opportunities to as wide a network as possible so we can reach new artists. And for those that haven’t seen the program, can you give some examples of these fascinating characters and upcoming shows Paper Mountain are featuring? There are so many to choose from! All of the shows are new – the artists have never performed them in their present incarnations before – so that is very exciting! All of the shows also experiment across genres. For example, Saved By My Funny Bone and Taylor Tells It Like It Is play with elements of stand-up comedy and performance art. The Honeymoon Suite is a live dance performance within an art installation that incorporates photography, lighting, and found objects. And collageN combines elements of visual art, experimental music, immersive theatre, and performance art. The shows also explore relevant ideas from interesting and novel angles. For example, the experimental performance piece Future’s Eve looks at gender and robots, raising questions about why female stereotypes are amplified in robots. 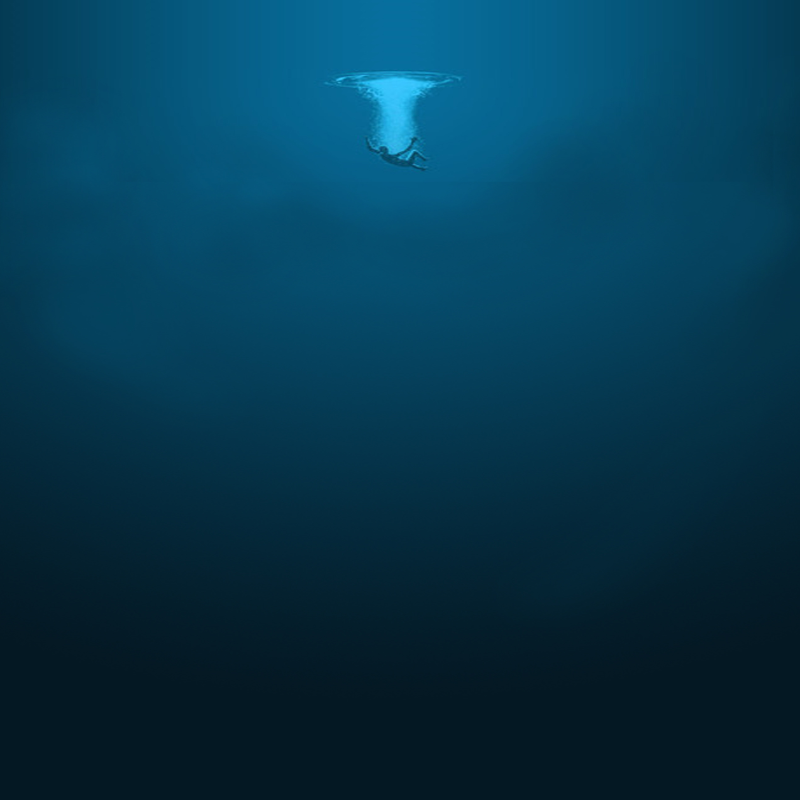 DROWNING explores the process of grief and mourning in an intimate and cathartic performance. And Letters to John, another experimental performance work, presents a story of a young woman who develops feelings for a possible Men’s Rights Activist. I see Paper Mountain isn’t just putting on shows in the evenings like most other venues. There are also a series of exhibitions running throughout the day and some of these are even free entry. What can people encounter out if they wanted to come and check out the venue and see what it’s all about? Yes! In addition to our evening shows, we have several exhibitions and installations on view during our regular hours, 9:30am-5pm, all of which are free. There will be something new to see throughout the month of Fringe World, so we definitely recommend repeat visits! 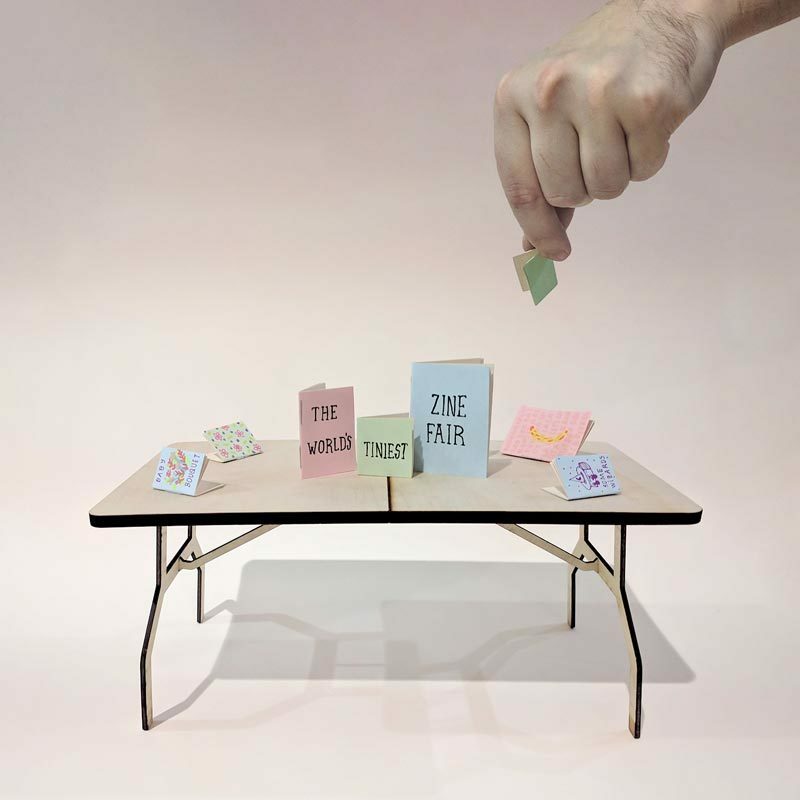 Some installations will be on view for just a day, such as the World’s Tiniest Zine Fair, a display of miniature, handmade zines submitted by makers from around the world. The four-day-long installation Bead Friends Forever has filled The Common Room with bright and playful beaded objects, such as smiling flowers, fruits and happy and sad clouds. Visitors can also check the four-day-long installation for The Honeymoon Suite, which dancers will activate in the evenings during a ticketed performance. And we will also be presenting Gallery as Residency, a free exhibition by Alira Callaghan on view for several weeks in our gallery space. For this exhibition, Alira will be in the gallery, making art throughout much of the show and collaborating with visitors. Another free event that Paper Mountain are presenting themselves is the Peak Performance on Friday February 9. It’s been described as ‘unclassifiable and transformative’ showcase. What exactly is being showcased at this show and what is it that makes it so hard to classify or describe? For Peak Performance, we’ve invited a few local artists – Fiz Eustance, Laura Margaret, Sammy Huxtable, Laura Strobech – to present new improvised works. Improvisation really brings the unpredictable and unexpected to the fore, so we can’t say exactly what will happen on the night! We are really excited about getting to see how our artists challenge the relationship between audiences and performers, and create work that responds to the unique nature of our space. If you’ve never witnessed performance art in the flesh, this is a great time to do so! One of our motivations in creating the inaugural Peaks program at Paper Mountain is to give a platform to performance art, particularly that of emerging artists, amidst the Fringe hubbub. 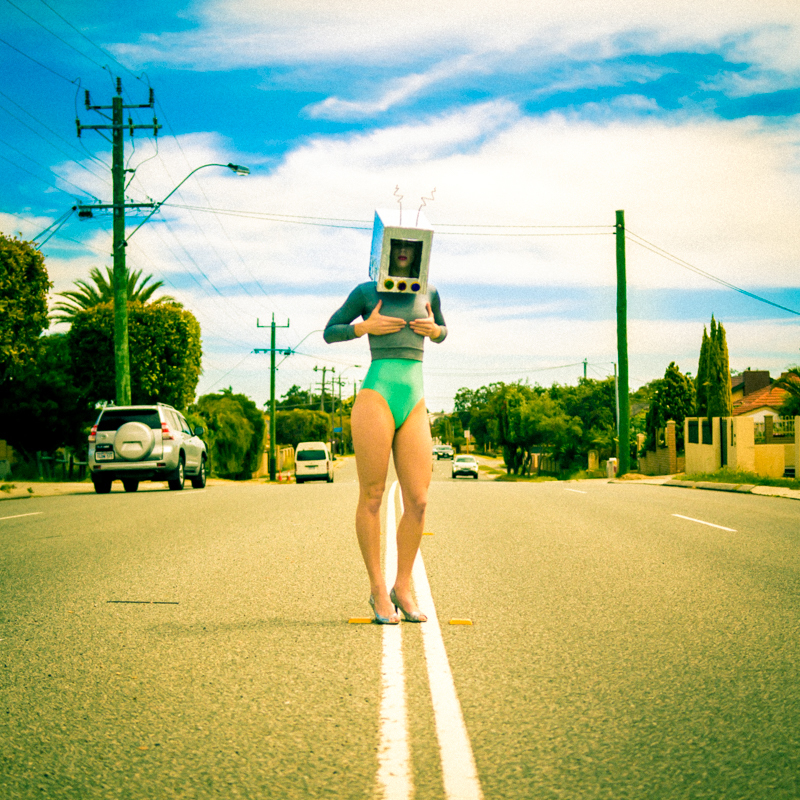 Experimental performance art has long been championed by Paper Mountain and naturally we are keen to highlight what’s happening at a grass-roots level in Perth in designing our program. While Peak Performance is happening, the opening of Alira Callaghan’s new exhibition Gallery as Residency will be on too. We welcome the public to attend. Alira will be working onsite throughout her residency. Her practice has been engaging with exhibition spaces as sites for making, foregrounding the artist’s process, and the transition between ideas and outcomes. So on February 9, there will be many opportunities to interact with artists and “live art” in both the Gallery and Common Room. This is a free and un-ticketed event. We want people to feel at liberty to come and go over the course of the evening as they wish. And what are you looking forward to the most this year? Collectively, we are all looking forward to Perth Festival, KickstART Festival from Propel Youth Arts WA, and Here&Now18 and No Second Thoughts, both at Lawrence Wilson Art Gallery, UWA. Of course, we are also pretty wired to be welcoming in the winners of the 2017 ArtSource Industry Awards for a three-month residency at Paper Mountain. We can’t wait to meet some of the best and brightest art graduates from WA, and hang with them as they develop their practises.